Our stair design tool allows you to design interior and exterior railings for stairs and balconies. 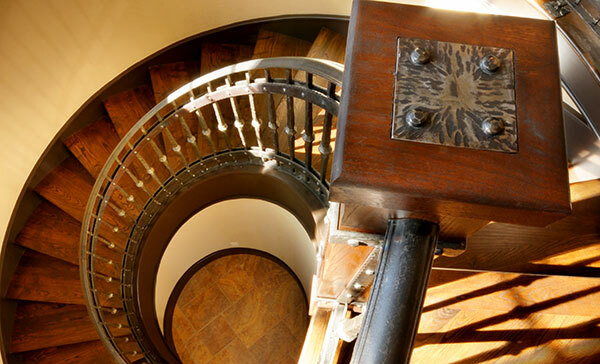 Simply indicate the style of product, Balusters, and Newels and place them to create your own design. Then, send us the design for more details.